It's RECITAL season! Come see us today for anything you need for your dance shoes and dancewear! If you have any special requests, don't hesitate to ask! ...you can even call or email for an after hours appointment (really)! ​We are located near Walton's Corner, across the street from Cheddar's Restaurant and directly behind First Citizen's Bank. Next door to the Boardroom and Confetti Candy! We are proud to announce that in addition to being the ONLY authorized Capezio and Bloch dealer in Augusta, we carry a number of major dancewear brands including Mirella, Body Wrappers, Grishko, Sansha, Eurotard, Motionwear, Danshuz, Honeycut, and more! We encourage appointments for pointe shoe fittings, and we carry a fully stocked supply of shoes for any type of dance including ballet, tap, jazz, & modern. Looking for an extra special leotard for a performance or an audition? We have something that is just as special and unique as your dancer! After store hours and you have an emergency? Hole in a pair of tights? Forgot your leotard? We know how that feels...and it's never fun to watch your children-or their teachers-have a meltdown! Give us a call, we might be just around the corner and we can deliver with just a small fee! Believe it! 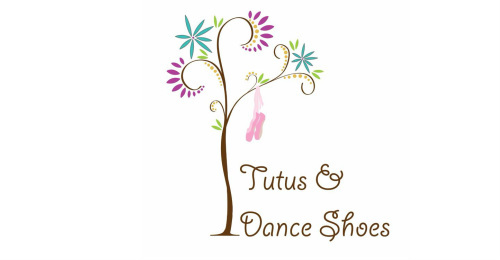 We strive to make your visit to Tutus & Dance Shoes an experience that you won't soon forget. Whether it's a quick trip on your way to class, or if you are bringing your daughter in for her first pair of ballet slippers, we will have just the thing you are looking for...and if not, we will get it in the store and into your hands in no time. That is our promise to you. Life is too short to drive from town to town...it's time that we sit back and enjoy the show! 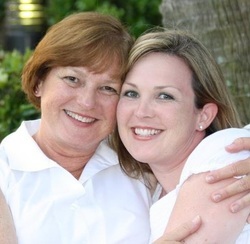 Great things are happening at Tutus! Check it out!